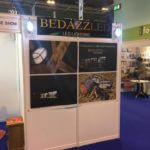 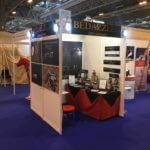 So this has happened in the last week, New Stockists in Scotland, excellent feedback and compliments from our customers, Lots of driving, photo shoots, great team work and all to get here BETA International Equestrian Exhibition at the NEC Birmingham . 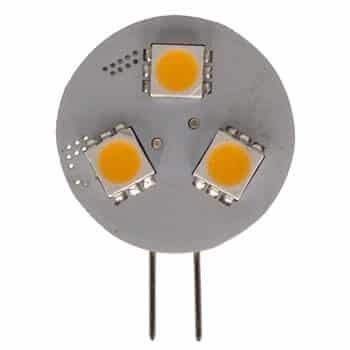 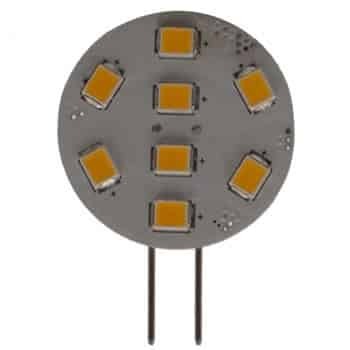 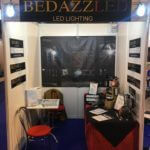 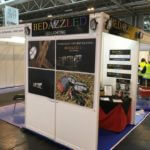 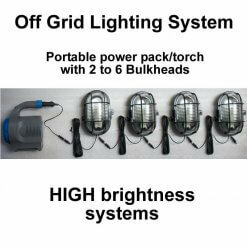 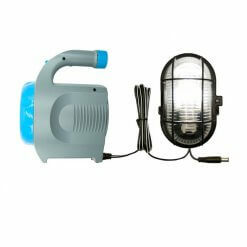 Let’s hope we steal the show Showcasing our Stable Light System to the Equestrian World. 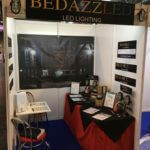 We are On stand P10.7 in hall 7 for the duration of the exhibition, stop buy and say hello!